BELLE CHASSE, La. – Brig. 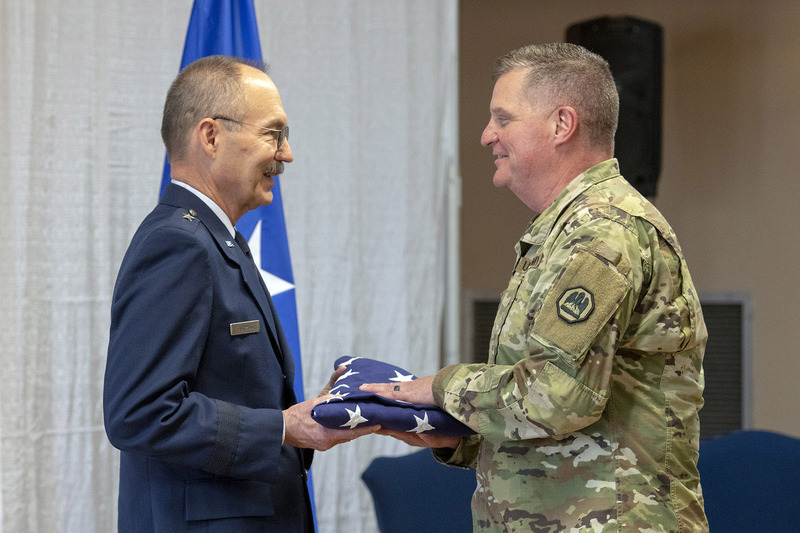 Gen. Charles W. Chappuis was honored in a retirement ceremony at Magnolia Terrace after 20 years of service with the Louisiana Air National Guard at Naval Air Station – Joint Reserve Base New Orleans, Jan. 12. Chappuis commissioned as a flight surgeon in the rank of major in the 159th Medical Squadron in 1998 and was then assigned to the 122nd Fighter Squadron in 1999. 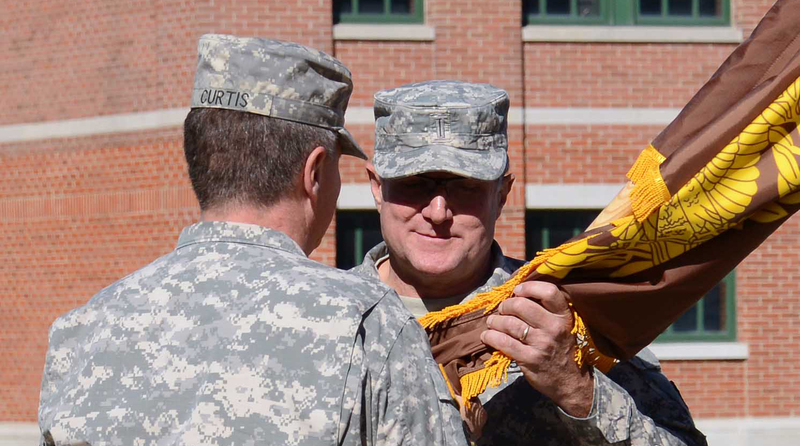 In 2004, Chappuis became the commander of the 159th Medical Group. In 2014, Chappuis achieved the rank of brigadier general and became the State Air Surgeon of the Louisiana National Guard. 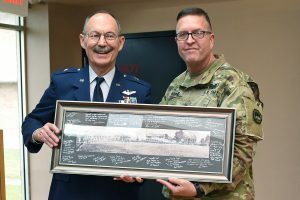 Chappuis deployed as a general surgeon with the 31st Combat Support Hospital at Balad Air Base in Iraq and as the commander of the 447th Expeditionary Medical Squadron in Baghdad, Iraq. 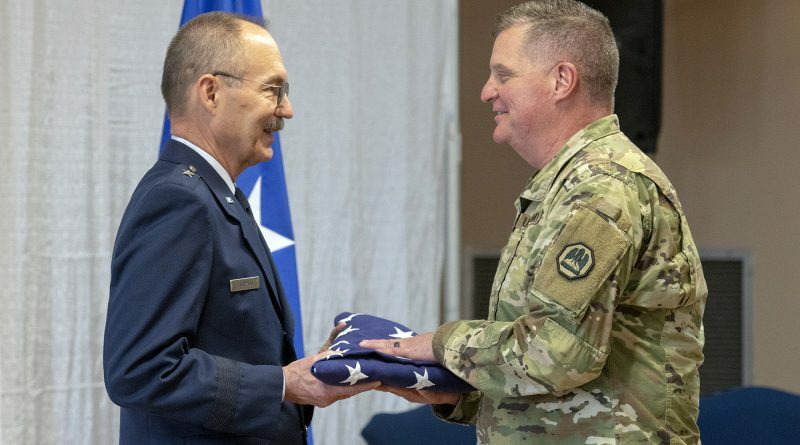 He has logged over 135 combat and combat support flight hours in Operation Iraqi Freedom and Operation Enduring Freedom. 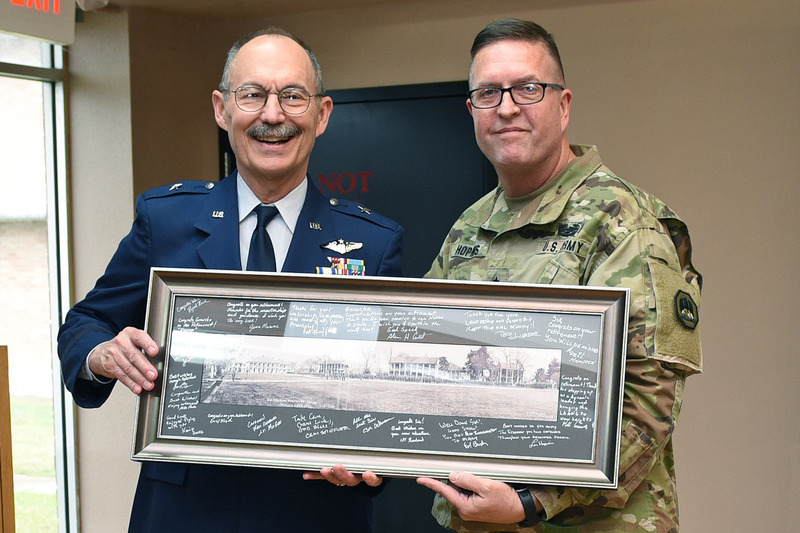 Maj. Gen. Glenn H. Curtis, adjutant general of the LANG, thanked Chappuis for his generous and exceptional service and considered himself lucky to have served with Chappuis throughout the years. During Hurricane Katrina, Chappuis was an essential part of the Superdome mission, Curtis said. The team tried to make the best decisions that they were able to, some of which were life or death decisions. For his exceptionally meritorious service, Chappuis was awarded the Distinguished Service Medal. 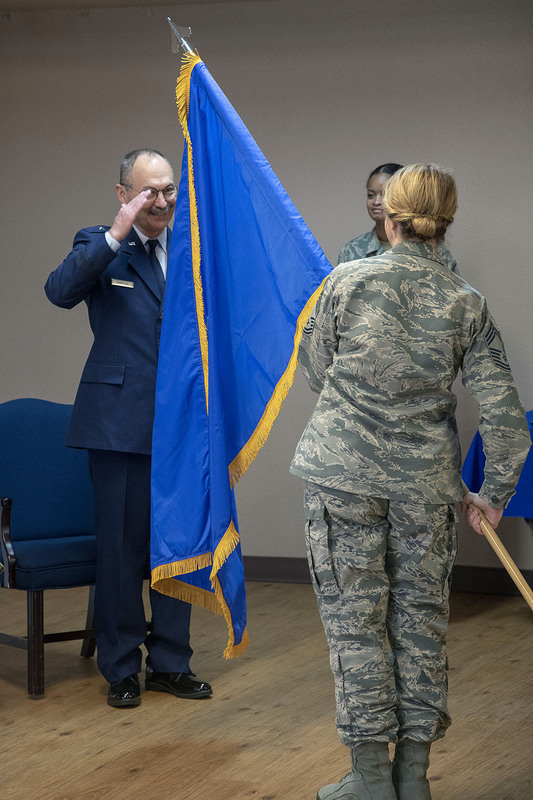 Chappuis distinguished himself by the outstanding achievements, dynamic leadership, initiative and ensuring the medical readiness of nearly twelve thousand Soldiers and Airmen. 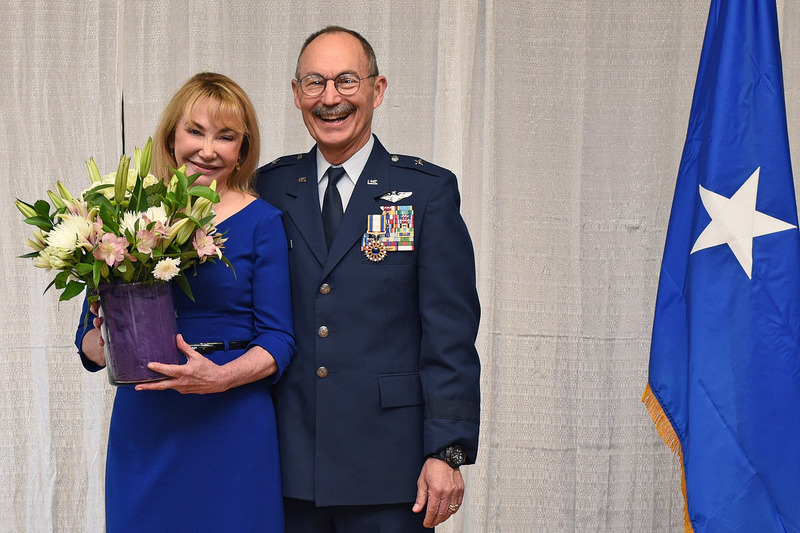 Chappuis resides in Lafayette with his with wife, Dr. Cynthia Glass. He is currently the Professor of Clinical Surgery at the Louisiana State University School of Medicine as well as the Chief of Surgery and Associate Medical Director at University Hospital and Clinics in Lafayette.